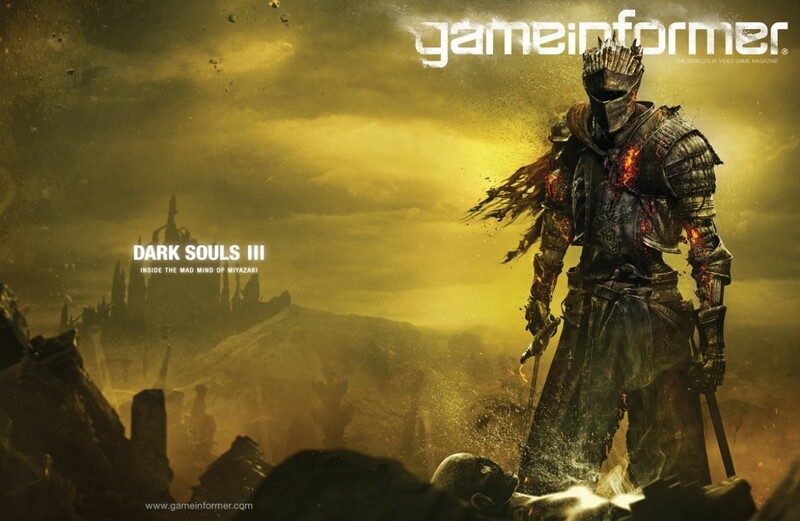 Not only has Game Informer put what is perhaps going to be my favorite game of the Dark Souls series, Dark Souls III, on the cover of their upcoming October 2015 issue but they will also be covering the game with exclusive content. The cover was actually part of that coverage, however they will continue cover all things Dark Souls III related throughout the month, with the next part coming out on 8/4/2015. For more of the Game Informers Dark Souls III coverage, keep it locked to their coverage hub here. Behold, the glorious cover in all it’s…. glory. Dark Souls III releases for the PlayStation 4, Xbox One and PC sometime in Q1 2016. I for one can’t wait, what about you?